The following sites are of interest to me, as well as others who build or drive three wheelers. THE NORTH AMERICAN THREE-WHEELER ASSOCIATION PAGE! 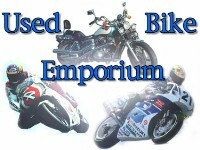 The 3-wheelers.com site is very complete and well maintained. It was an honor to recieve this award from them. Here's a guy building a Tri-Magnum like the one that inspired me! 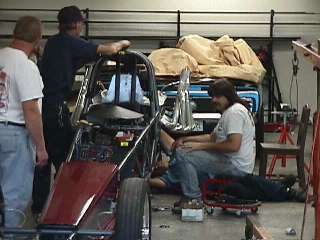 Here is Tom Ingram's Fire Aero - a very nice looking trike in PA.
My thanks to John and Ed... you guys helped a lot! Check this page out for some more traditional, but still quite radical looking trikes.